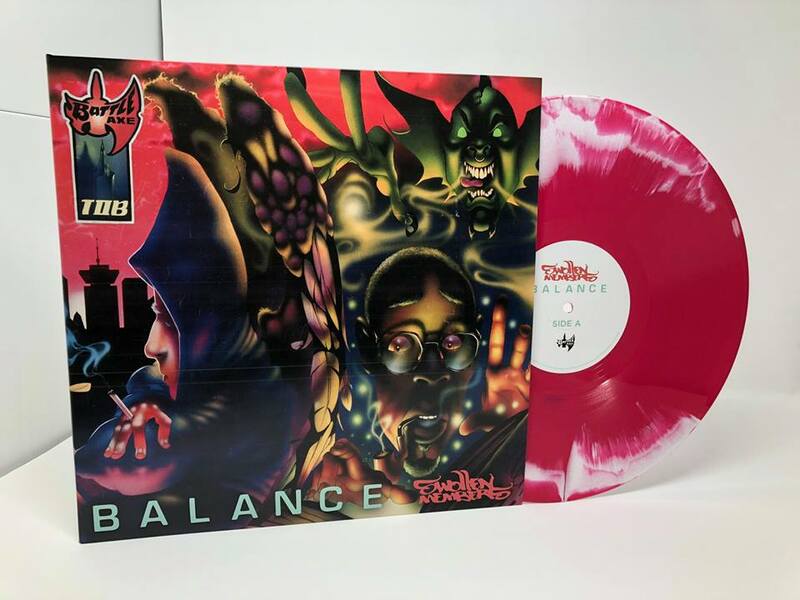 Battle Axe Records will re-issue Swollen Members now iconic debut album "Balance" on vinyl to celebrate the album's the 20th anniversary. Thesre strictly limited to 500 copies. The vinyl is currently available for pre-order online at https://fanlink.to/swollenbalancevinyl and the first 100 orders will receive the limited editionversion of each release. The vinyl is scheduled to ship to fans in February 2019 before they land in store on April 19th, 2019.